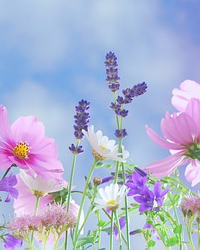 Obituary for Lillian E. Staub | Kenworthy Funeral Home, Inc.
Lillian Elvia Staub, 67, of Littlestown, PA, entered God’s eternal care, Sunday, April 7, 2019 at her home with her loving family by her side. Born March 31, 1952 in Hyde City, PA, she was the daughter of the late William J. and Emma M. (Renaud) Irwin. Lillian was the loving wife of Edwin J. Staub with whom she shared 49 years of marriage. 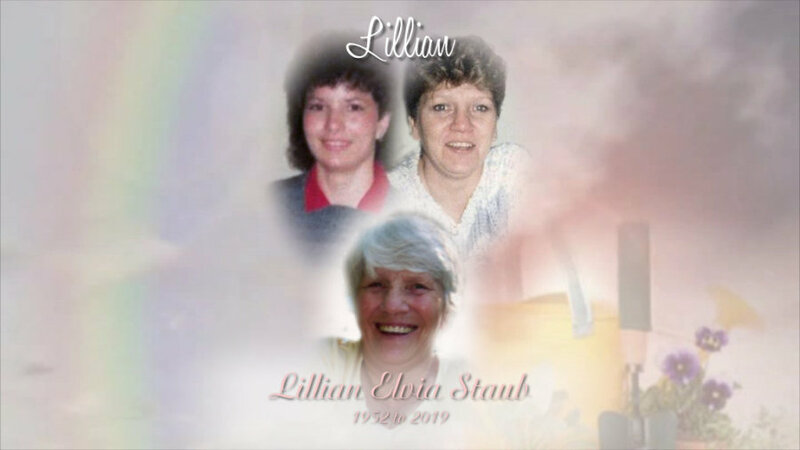 Lillian was a member of St. Joseph the Worker Catholic Church, Gettysburg, (Bonneauville), PA. She owned and operated her own beauty shop for over 30 years until her retirement. Lillian loved her flowers and enjoyed gardening. She especially loved going shopping with her sister-in-law and spending time with her family and friends. In addition to her husband Edwin, Lillian is survived by one son, Daniel L. Staub of Littlestown, PA, three sisters, Helen Irwin of Bonneauville, PA, JoAnn Kennedy and husband Bill of Littlestown, PA, Peggy Woodring of Bonneauville, PA, three brothers, Elmer Irwin of Littlestown, PA, John Irwin and wife joy of Bonneauville, PA, Randy Irwin of Bonneauville, PA, and one sister-in-law, Sally Irwin of Hanover, PA. She was preceded in death by four brothers, Charles Irwin, Bill Irwin, Carl Irwin, and Ronnie Irwin. A Mass of Christian Burial will be held 10:00 AM, Friday, April 12, 2019 St. Joseph the Worker Catholic Church, 10 East Hanover Street, Gettysburg, (Bonneauville) PA, with Father Benny Jose as celebrant. Burial will be in the parish cemetery. A visitation will be held from 6:15 – 8 PM, Thursday, April 11, 2019 at the Kenworthy Funeral Home, Inc., 66 East Hanover Street, Gettysburg, (Bonneauville)PA, with a Prayer Service at 6:00 PM. Contributions may be made to St Joseph the Worker Catholic Church, 12 East Hanover Street, Gettysburg, PA 17325. Memories and condolences may be shared at www.kenworthyfh.com.